HomeHip HopWho’s The Greatest Teenage Rapper Of All-Time? Who Is The #GOAT Teenage Rapper? 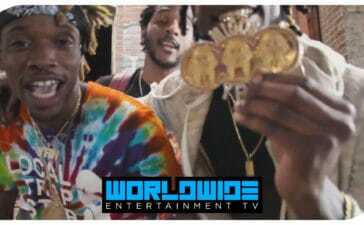 (WWETV Network) Soulja Boy has been on a tour declaring his greatness and proclaiming he fathered many of today’s artists such as Drake. He was a teenage sensation when he dropped the single “Turn My Swag On”. To fans who grew up with him he may be the greatest rapper ever. The current era of social media always asks the question about who is the greatest rapper of all-time? As you know yours truly Venom always goes a bit deeper into these kind of topics. Some call hip hop a young man’s game, but I tend to say otherwise. I say it’s the survival of the fittest in its truest form when you remove the corporations trying to capitalize on the artform. The hungriest artists who grab the attention of listeners makes the biggest impact. There is no age limit on moving an audience or creativity, but what may get lost in the shuffle is that the new younger rapper may have more hunger to prove himself in the game which is perhaps why we see Tory Lanez creating challenges to the industry. One aspect of hip hop that has somewhat disappeared on a mainstream level is the talented teenage rapper. For this article the age bracket that will be focused on is 13-19. The criteria is impact, cultural relevance, style, lyrics, and being signed to a record label. Let’s go back to the beginning to a 14 year old girl named Roxanne Shante that was spitting fire taking out older men. Shante’s impact is undeniable and paved the way for artists such as Lil’ Kim, Nicki Minaj, and Cardi B. She revealed last year in an interview that the term “female rapper” was coined because of her when she wasn’t awarded the “King Of New York” which in those days meant the “King Of Rap”. Kurtis Blow with his male chauvinism felt that crowning a 14 year old and a female with the title would scare away the major labels from taking hip hop seriously in its early stages. She was the spark of the legendary “Roxanne Wars” and would later as an adult take war on all the females in the industry such as MC Lyte and Queen Latifah with the song Big Mama. In Canada, the equivalent to Roxanne Shante would be Michie Mee. She was a teenager that would battle rap against New York rappers and prove that she had that Jamaican Funk to retire those facing her from across the border. This would bring her to the attention to legends such as MC Lyte, KRS One, and Queen Latifah. Perhaps unknowingly Tory Lanez of today is channeling the Queen of urban music’s spirit of taking on New York rappers today. The difference being Michie Mee was doing this as a teenager. LL Cool J was the first rapper to coin the phrase “G.O.A.T.” and for good reason. He was the teenager who launched one of hip hop’s most decorated music labels in history. Def Jam Records was built on the foundation of 17 year old Todd Smith in 1985 with his album “Radio” which sold 100,000 copies. He actually was signed to the label a year before as a 16 year old. He would also make his movie debut in 1985 in “Krush Groove” along with other Def Jam acts. 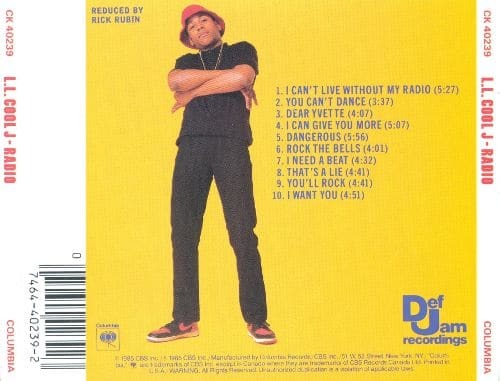 Ironically, LL Cool J paid it forward in terms of giving another teenager the opportunity to rap to the world when she dropped her verse on the classic “Who Shot Ya” single. Foxy Brown arguably the greatest debuts eve spitting venom with heavyweights such as Keith Murray, Fat Joe, and Prodigy on the remix. She would later debut her album a week later after Lil Kim’s first album and go platinum at the age of 17. 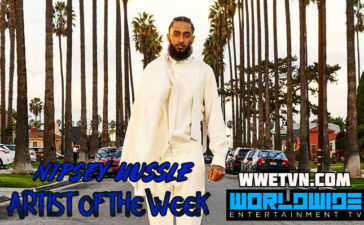 Another New York rapper who made a fierce verse on an album as his debut was Nas. Who could forget his performance below? His collaboration in 1991 with Large Pro is of legend. Nas wouldn’t debut his own work until 1994 when he would unleash Illmatic on the world. Newer hip hop fans may not know this due to Rakim’s futuristic style of the day, but believe it or not he was in his late teens when he was awing the streets. 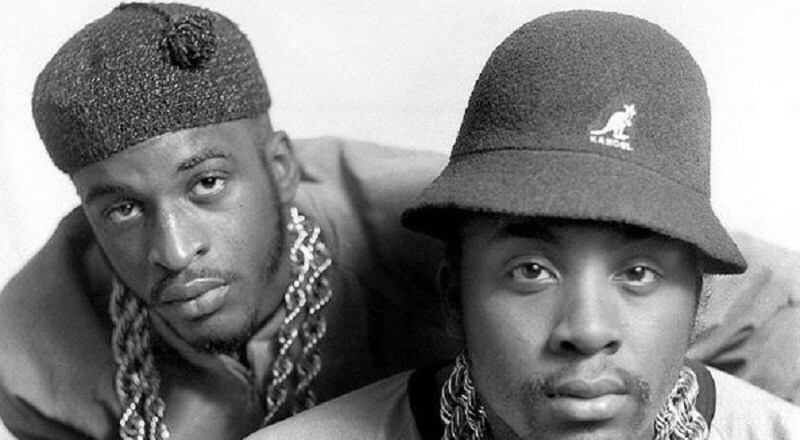 Eric B had a search for “New York’s Top MC” and the rest is history when they met in 1985. The first track they recorded—”Eric B. Is President“—was released as a single on the independent Zakia Records in 1986. After Def Jam Recordings founder Russell Simmons heard the single, the duo were signed to Island Records and began recording the album in Manhattan‘s Power Play Studios in early 1987. 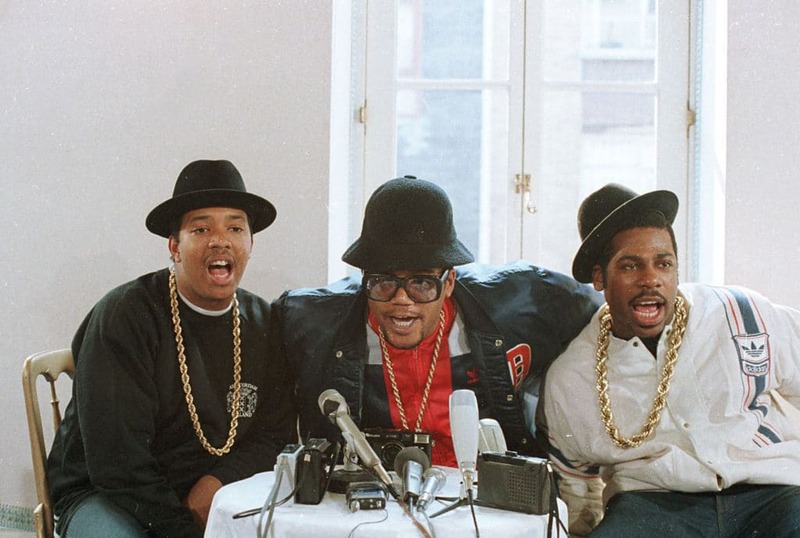 Speaking of Russell Simmons, you can’t leave out Run DMC. The group was one of the first break out stars of hip hop in its early days. They are responsible for reinvigorating the shoe brand Adidas in 1983 and would pave the way for other celebrities such as Michael Jordan to exploit shoe deals with companies like Nike. As the popularity of hip hop grew in the 1980’s it started to give youth another outlet to express themselves and also to get themselves out of the hood. The early 90’s teenage rap scene really went mainstream with the debut of Jermaine Dupri’s rap group Kriss Kross who entered the game dissing Michael Biven of New Edition fame’s group Another Bad Creation. They were known for bringing in the trend of wearing their clothes inside out. Kriss Kross were truly a teenage sensation in the truest sense in comparison to past acts from the 1960’s such as The Jacksons and 1980’s as New Edition when they dropped the single “Jump” with a remix with reggae icon Supercat. 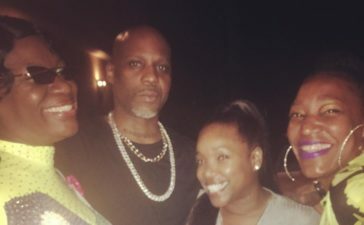 The group was accepted as a pop rap group, but then things got a little muddled as Dupri started to make the Daddy Mack and Mack Daddy create reality songs. The group would end up on the popular sitcom “A Different A World” on an episode of “The Teacher” and acted as two opposing gang members. By the end of the show the two gang members performed the Kriss Kross single “It’s A Shame”. 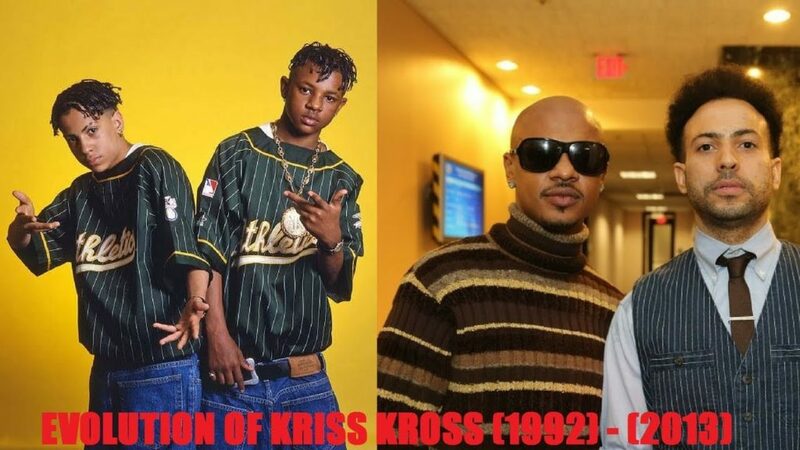 Now one would think the message for the time period was needed for youth who were inundated with mainstream movies such as “Boyz ‘N The Hood” starring Ice Cube, but Treach of Naughty By Nature had issues with Kriss Kross taking his fashion. Treach would debut a group on “In Living Color” from the east coast called Da Youngstas and dropped “Crewz Pop” going at Down South’s Kriss Kross. These kids obviously had a much rougher image than Kriss Kross and the kid wars of the early 90’s began which is a part of hip hop history that is rarely ever revisited. One would think Da Youngstas would be enough challenge for Kriss Kross, but then another group would drop that was even harder. EPMD would debut Illegal who made waves when they had actual guns flashing in their music video and as Roxanne Shante years before just went full out dissing the teenagers who were in music for their day. 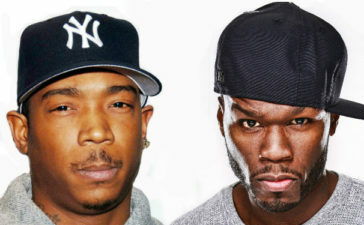 Once Illegal dropped the kids scene saw more veteran rappers discovering young talent and putting them in the industry. Malik and Jamal were definitely taking the lyrical aspect to new levels, but when RZA released Shyhiem the conscious levels were raised another notch. 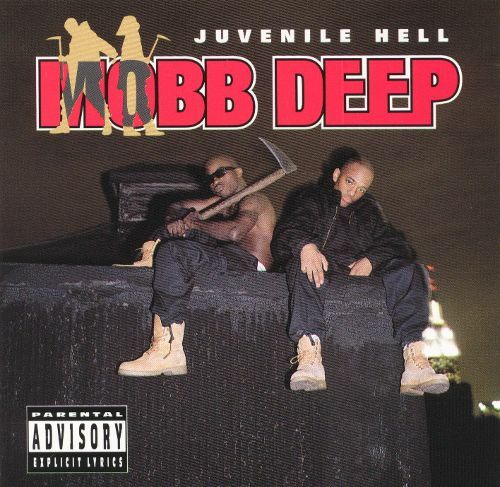 A lot of newer fans don’t know that Mobb Deep had released a previous album called “Juvenile Hell”. It did not receive the critical acclaim or fame as the following up album “The Infamous” with all time great singles such as “Shook Ones”, but you can see these teenagers had a potential to tell a reality from a youth’s perspective like no other at an early age. Now with the lyrical standards raised came questions about how much these kids wrote or if they wrote these songs at all, but the key point was hip hop saw a revolution at the time with teenagers that hasn’t been seen since. The 90’s also saw its female rappers with girls such as Smooth MC who took provocative album covers before Lil’ Kim as a teen. Another female rapper that gets forgotten at times is Da Brat who is credited as the first female solo rapper to go platinum. It needs to be shown that Da Brat debuted on Kriss Kross’ 2nd album with the album title cut “Da Bomb” and stole the show. The music video below saw her debut to the mainstream, but many consider the album version of the single much stronger. Da Brat just like her label mates Kriss Kross would get charged for ripping off a popular style. Snoop would rip into Da Brat for the album “Funkdafied” which he felt was ripping off the west coast g funk style created by Dr. Dre and Warren G.
The South wasn’t finished with their youth movement as the legendary Outkast was creating their mark and wanted in the words of Andre 3000 “South Got Something To Say” at the iconic 1995 Source Awards. Andre and Big Boi would become trendsetters in the rap game leading Atlanta as a dominating region in years to come. The New Orleans region no doubt was put on the map by Cash Money Millionaires with Hot Boys. B.G. 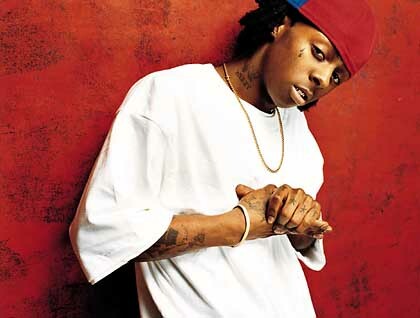 and Lil Wayne stole the show on the label when the song “Bling Bling” became pop culute vernacular. 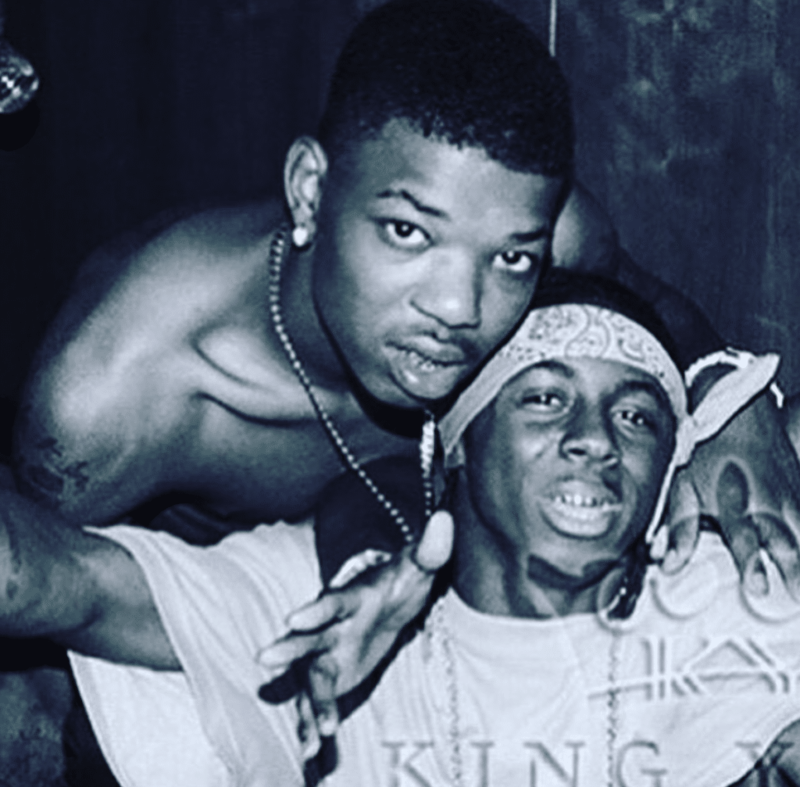 Lil’ Wayne went on to become one of the most successful rappers ever that gave opportunities to artists who are now at the top of the pecking order of hip hop such as Nicki Minaj and Drake under his Young Money imprint. Jermaine Dupri was a certified legend who knew how to break kid acts, so it was only right that Snoop presented SoSo Def with a very talented child by the name of Lil’ Bow Wow. He would later become one of the most successful kid acts for music in history. The 90’s saw a truly great period of hip hop growing from an underground sensation to the top of the charts. It was touching when a 19 year old Ahmad brilliantly reminded hip hop fans why they fell in love with the genre. His touching “Back In The Day” song brought a soul to it of a music fan well advanced his age which brings up my point earlier about its more about capturing the imagination of the listener than actual age. As the 90’s closed and the new millennium dawned a new age of hip hop there were a couple teens that mirrored teenage sensations of the past. Lil Mama had little girls fawning over lip gloss because of her single. Long before Donald Trump became a punching bag for hip hop artists when he went for the presidency of United States there was the recently passed Mac Miller with the music video entitled Donald Trump. 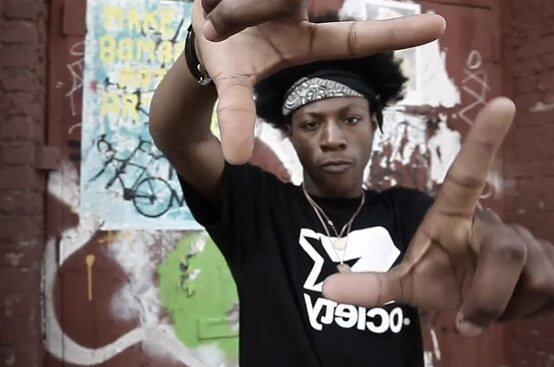 Joey Badass stated he went to go global and he definitely got attention surpassing his neighborhood with the song “Waves”. J Kwon captured hip hop listeners with a tried and true staple of parties. “Tipsy” was rocking at clubs and house parties around the globe and still gets a crowd moving if played today. 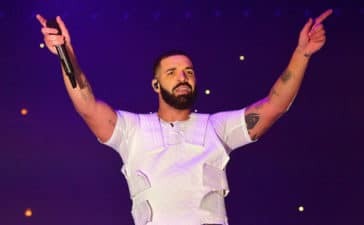 We are now in the year 2019 and many people point to one rapper who changed the course of hip hop in terms of the way hip hop is created. In 2012, Cheif Keef is credited for the changing of the tide in hip hop for better or worse. Chicago was starting to really influence the rap game under Cheif Keef, but on the other side of the spectrum was Chance The Rapper with his conscious music, but around the time he was not signed. It is also a bit muddled on when exactly he was independent and signed to a major. So who does Venom consider to be the G.O.AT. teenage rapper? I think this may be actually harder than determining who is the greatest rapper of all-time. Lil Wayne’s impact on hip hop can’t be denied and he had indeed fathered the new era of hip hop that the youth underneath him patterned themselves after. He grew into a man that also helped the younger generation by spawning the man and woman who led the new generation with record breaking accolades in Drake and Nicki Minaj. Ladies and gentlemen. Boys and Girls. LIL WAYNE is the Greatest Teenage Rapper in history. Well, I know Soulja Boy would disagree especially about who helped to make Drake. It is what it is though. Who do you feel should get the title? You can vote above. 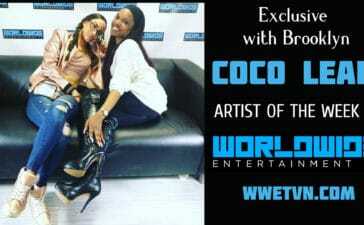 This has been another article exclusively for WorldWide Entertainment TV by Venom.